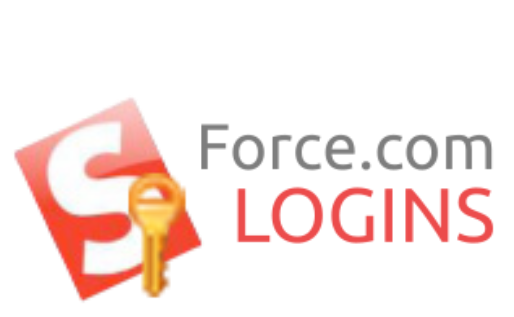 Force.com LOGINS is a Chrome browser extension that helps you manage your salesforce.com login credentials and login quickly. 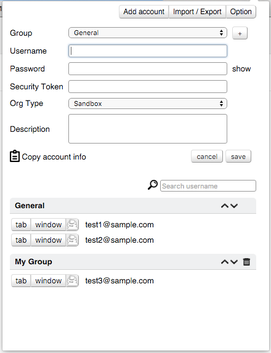 This extension is designed with extensive aim of making your login action as quick and effective as possible. 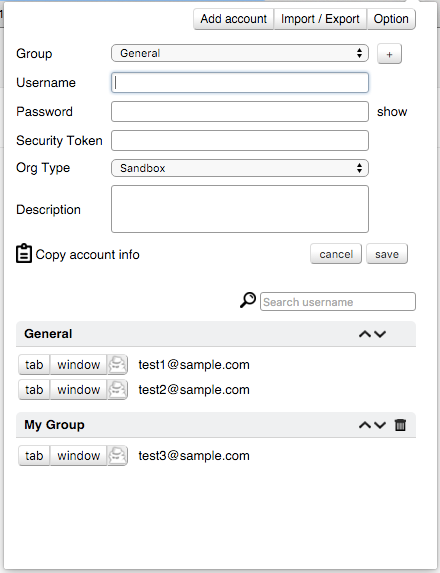 If you have multiple salesforce.com login accounts to manage, and you often need to switch between those accounts, then this extension could be a good help for you. The main interface is provided in English and Japanese. The option page is only in English.